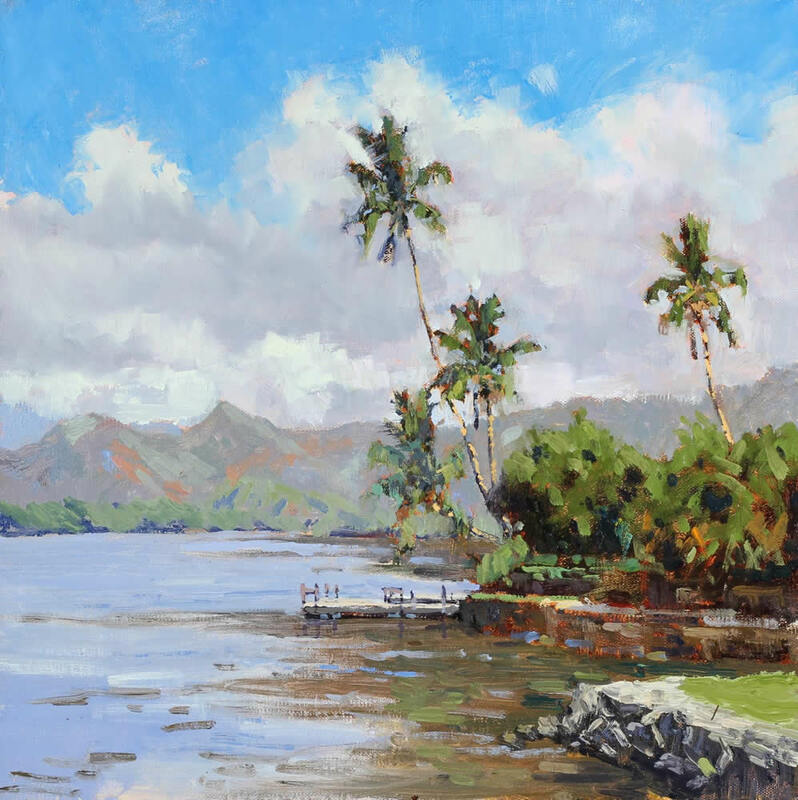 For Pierre Bouret, the 13th annual Best of Plein Air art show proved a lucky number as the artist received a first place award for his “Wailua River” from the Laguna Plein Air Painters Association this past Saturday, June 10. The first place winner also receives an invitation to LPAPA’s national invitational painting contest in October. The paintings in the current contest are on exhibit at the Forest & Ocean Gallery, 480 Ocean Ave., through July 3.